Dior Prestige Light-in-White combines the unique revitalising powers of the Dior Prestige Rose de Granville and the brightening prowess of the White Rose for an extraordinary performance on skin’s youthful radiance even for fragile skin. A powerful brightening action combined with gentle soothing sensation to guard against the negative effects of skin sensitivity. 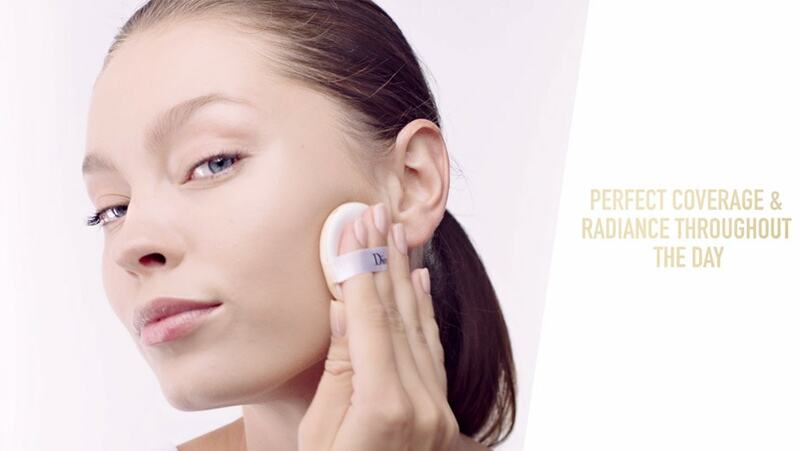 Dior Science stimulates the circulation of light through all the layers of the skin. How to radiate with strength with Dior Prestige Light-In White ?